You will receive an overall total of 12 cans with 28 ounces in each and every can, no water or broth added, simply the all-natural juices of the meat. You will receive a total of 108 total servings. That’s a full 21 pounds of fresh yummy wholesome hand packed and cooked meat. 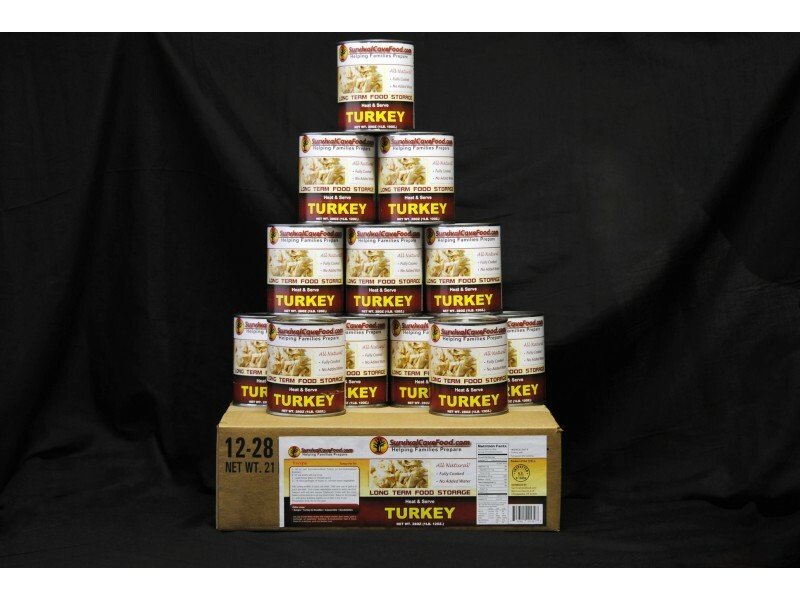 Our canned storage meats are all natural and don't contain any MSG, artificial additives , fillers or chemicals. 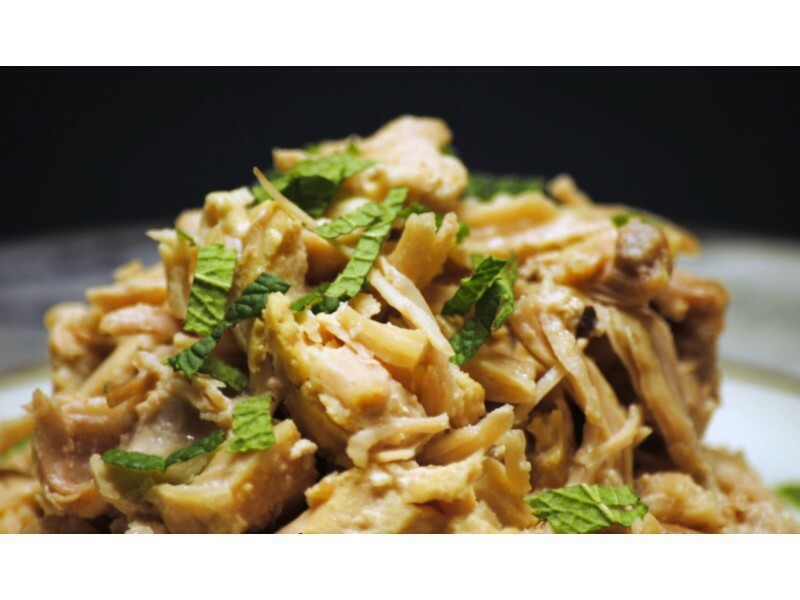 They are lower sodium, low in unwanted fat and healthy and balanced for your family members. 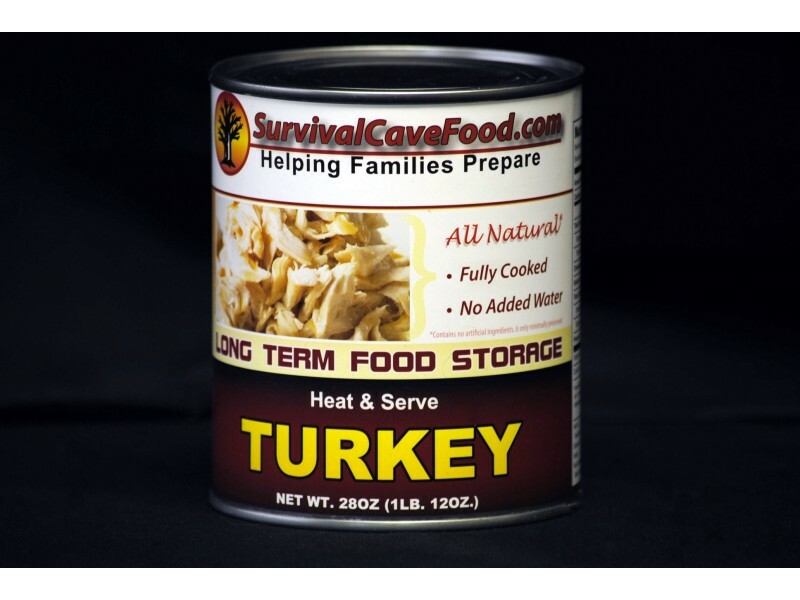 USDA inspected Survival Cave Food canned meats are created using 100% USDA inspected meats. Various other canned meats are foreign meats or state they are packaged in the USA although the meat actually comes from other countries around the world and are simply packaged in the USA. We simply use 100% USA meats! This delicious line of meats is prepared to provide you with the highest possible quantity for your personal food dollar. They are hand packed and “non mechanically separated meats” and we NEVER ADD WATER or broth. This helps to ensure that everything you purchase is meat. Whenever you open these cans they are ready to consume and delicious in virtually any recipe you would use fresh prepared meat.